SciTech Now met up with Molly Cox, CEO of SA2020 to discuss how their innovative data system- which was developed exclusively for their organization, is being used to promote growth in San Antonio. 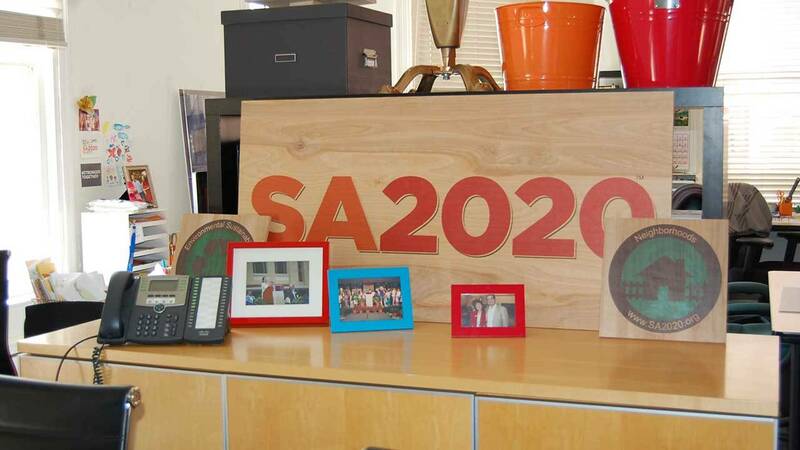 SA2020’s mission is to connect the community in 11 key vision areas by the year 2020. SciTech Now went behind-the-scenes of this non-profit organization to find out how data and technology play a pivotal role in this progression. If you’d like to find out more, you can visit SA2020.org and register. By creating a profile, you can learn more about the 11 cause areas that need your help. Furthermore, you can customize your profile to include specific areas of interest to you. Through the use of the Data Dashboard, you can connect with organizations. This episode of SciTech Now airs on Friday, July 8 at 7:30 p.m. on KLRN.